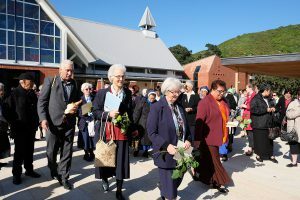 WelCom November 2017: Whānau and friends gathered in their hundreds to join with the Sisters of Compassion in a day of celebration on Saturday 14 October at Our Lady’s Home of Compassion in Island Bay. 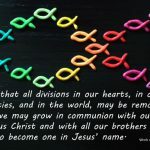 They came from near and far including from Jerusalem – Hiruhārama – Suzanne’s a holy place. 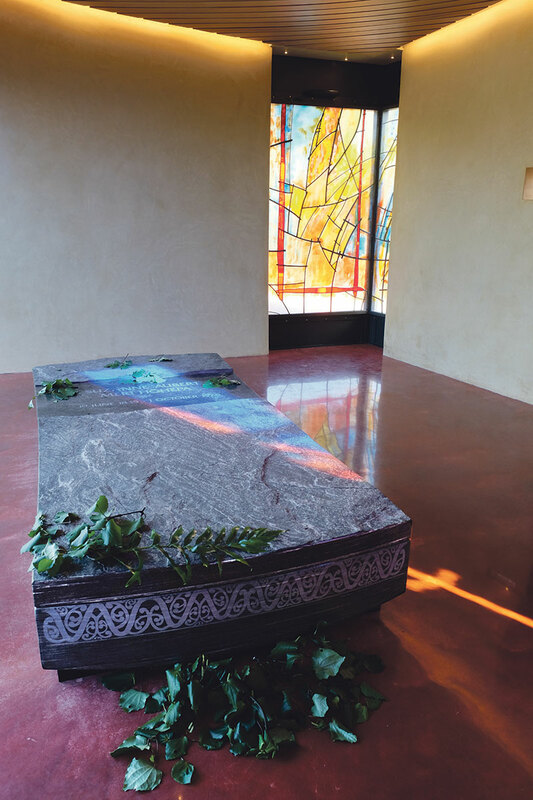 The day began at dawn with a Karakia Whakatūwheratanga to bless Suzanne Aubert’s, Meri Hōhepa’s, final resting place in a new side chapel. 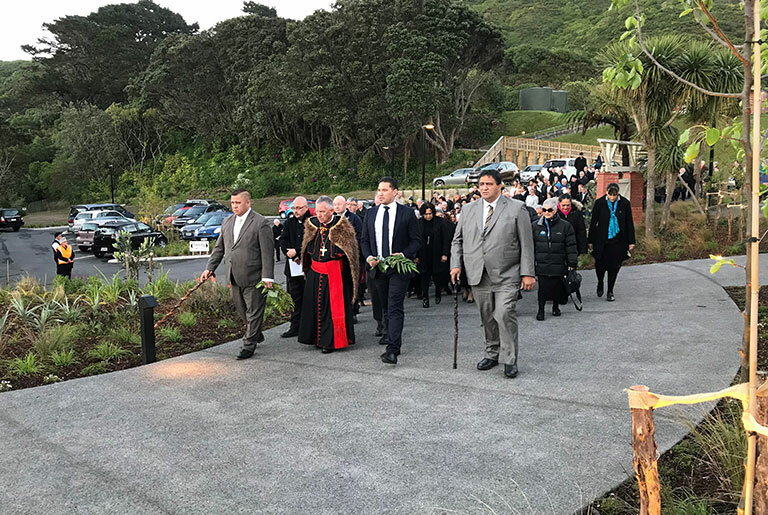 The solemn and beautiful celebration was led by the Mana Whenua as everyone was welcomed and processed up the pathway through newly landscaped gardens to the chapel where Suzanne Aubert has been laid to rest. 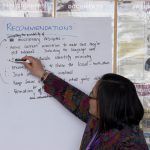 Spencer Carr, Jamie Tuuta and Kura Moeahu spoke on behalf of the Sisters and mana whenua (the home people). 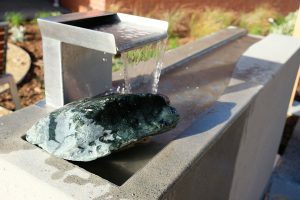 Trevor Himona from Wellington, Ron Hough and Che Wilson from the Whanganui River gave the whaikōrero for the manuhiri (visitors). 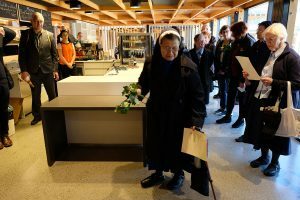 The whaikōrero (speeches) acknowledged the virtues of Meri Hōhepa, her writings, rongoa, her help for the poor and her work with Māori. 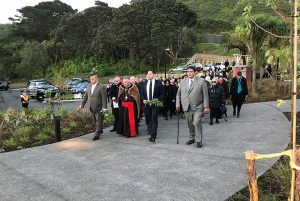 Iwi Mana Whenua leaders and Cardinal John blessed the magnificent crypt and the Resurrection window – gifted by the family of the late artist John Drawbridge and the John Drawbridge Memorial Trust Board. 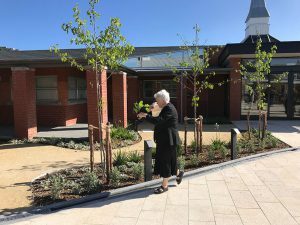 The rededication of Our Lady’s Home of Compassion was followed with a blessing of visitor and pilgrim facilities and the gardens outside. 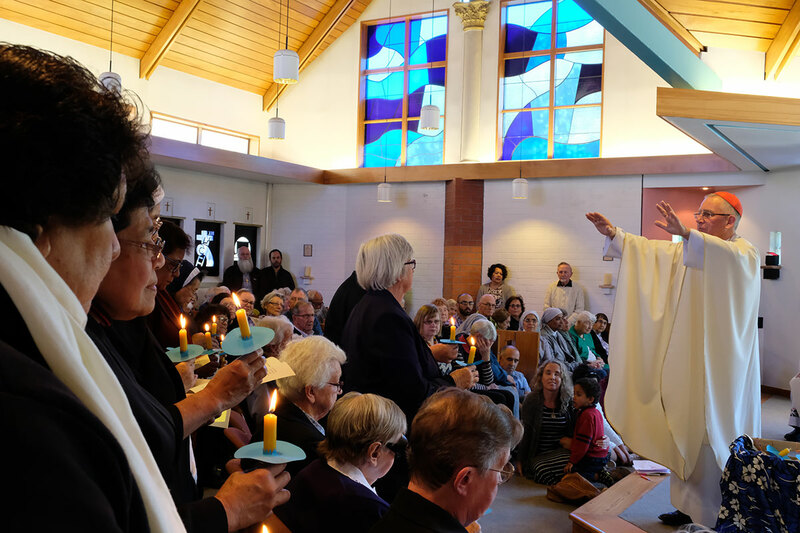 A Miha Māori (Māori Mass) to celebrate the 125th anniversary of the founding of the Sisters of Compassion, and during which the sisters renewed their vows, concluded the celebrations. Dawn celebration blessing led by the Mana Whenua. 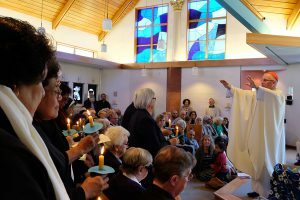 Hēnare Walmsley, HOC board director (2nd left), alongside Congregational leader Sr Margaret Ann Mills dolc. Sr Bernadette Mateo blesses the refreshment space in new the Visitor Centre, with Sr Annette Green at right. Cardinal John Dew blesses the Daughters of Our Lady of Compassion as they renew their vows. form of human misery, your title must be “Daughters of Our Lady of Compassion”.’ Suzanne was speechless with surprise and joy. 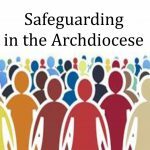 She recognised the choice of the name as God’s and considered Archbishop Redwood as the Founder. 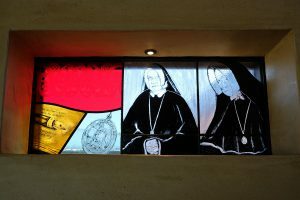 The small group was canonically recognised on 14 September and Suzanne Aubert was appointed the first Superior on 14 October 1892. 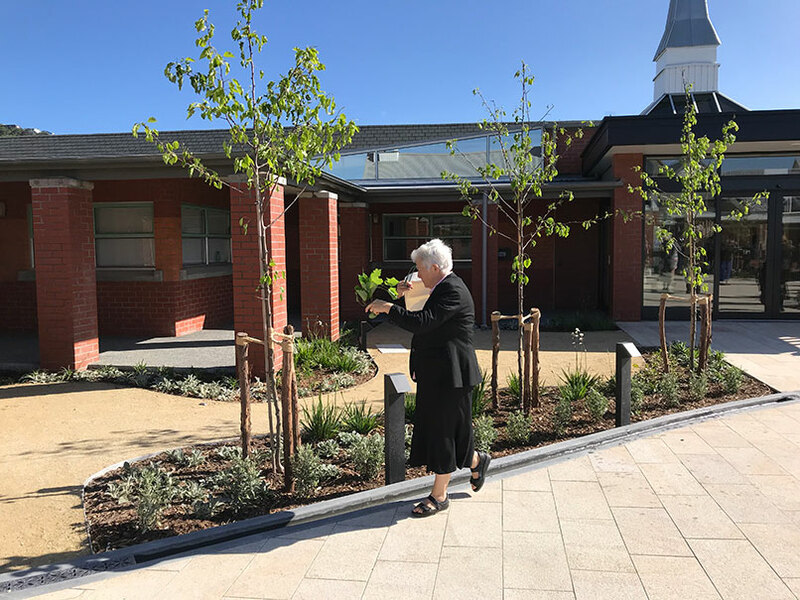 Sr Magdalen Sheahan blesses the cloister and its special water features. place where all people feel truly welcome. 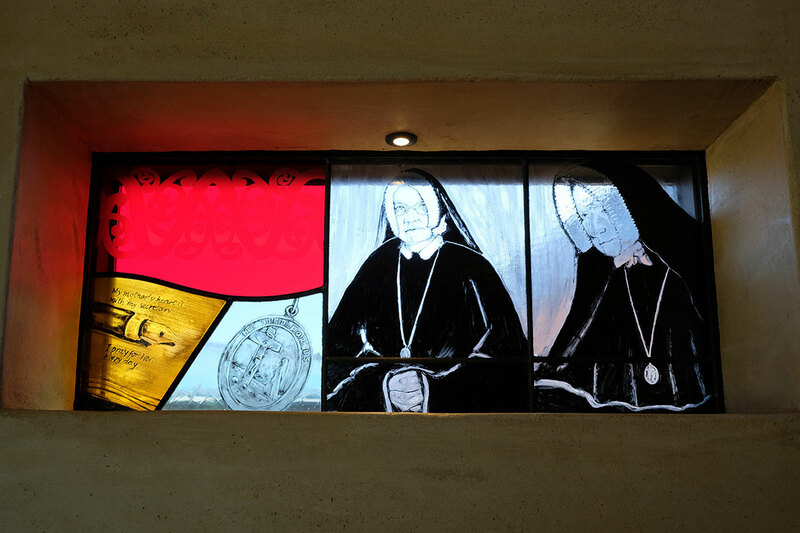 Sr Angela Moller and Mother Cecilia Crombie depicted in side chapel window. 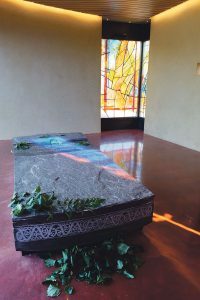 The Resurrection window over the Suzanne Aubert’s resting place in the side chapel.